Difficult to Make It Right? Perfectly steamed clams are always on our dining table. 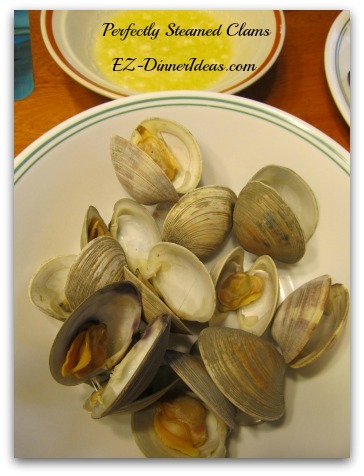 In fact, to my husband, eating steamed clams in our house is better than enjoying them in any fancy restaurant. 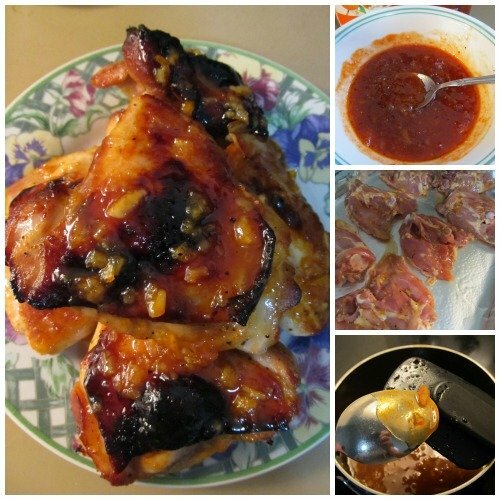 The instructions and recipe here is to show you how to steam clams on stove top. If your grill has a burner next to it, you can apply the same method, too. 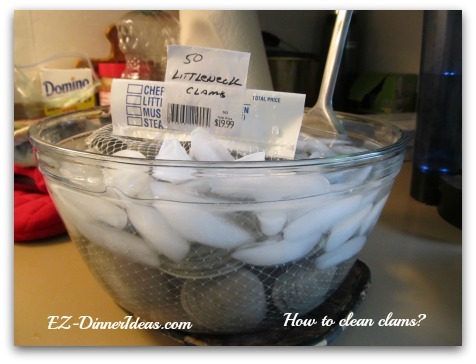 There are many, many ways of cleaning clams. 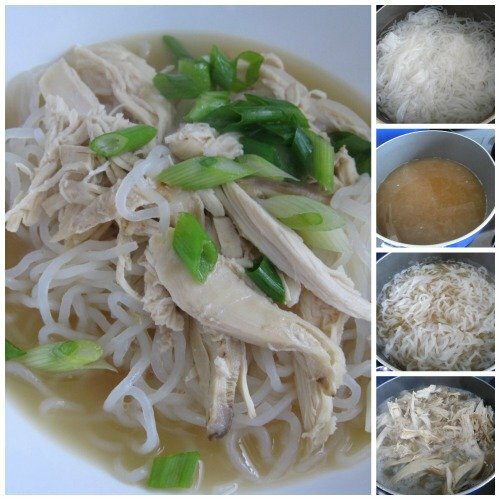 You can easily find a method by surfing through the Internet. Do they all work? I don't know. But I do know the way my mom taught me. 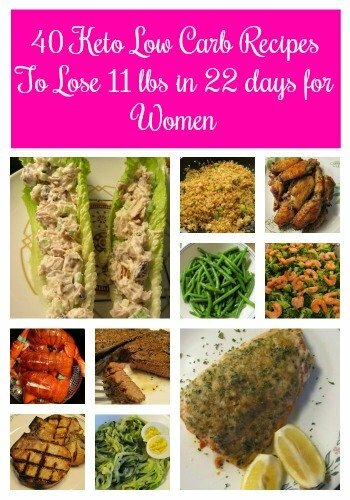 It works every time and it has never failed. How To Store Clams and Keep Them Fresh? 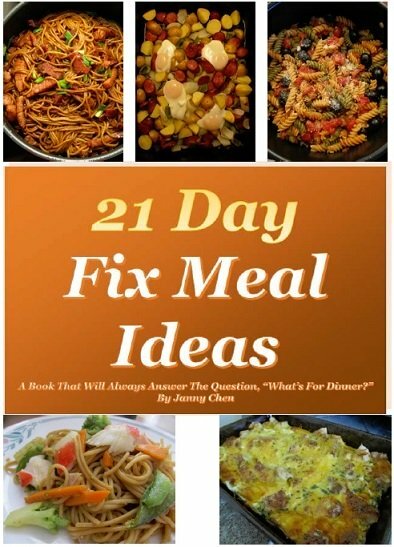 Typically, you can store the clams in the fridge for about 2 days after buying them from the supermarket, if you decide not to cook them right away. 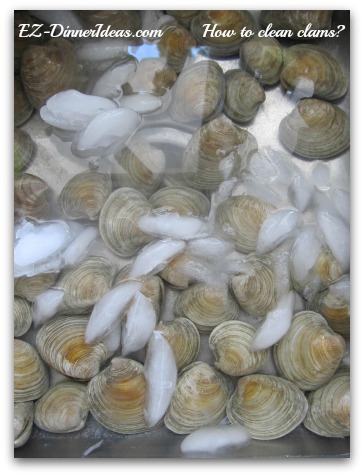 Put a wet paper towel on top of the clams and store them at the back of the fridge. This will keep them fresh. When it comes to clams, mussels and shellfish of the similar kind, cleaning them thoroughly is the major step to serve a great dish. Making this step right is the key to success. 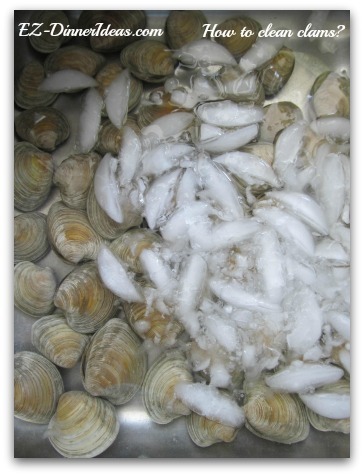 Most of the time, the outside of the clams is relatively clean from the store. The probability for you to come across a batch with a lot of mud/sand on the outside is very, very rare. If I have to put it in number, I would say less than 0.1%. 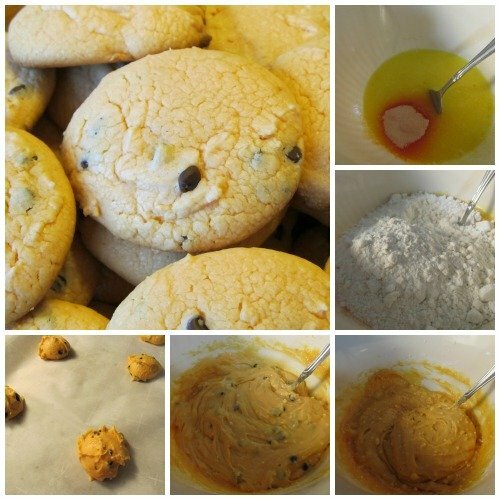 Throughout my life of cooking, I did come across a batch very, very dirty and muddy that even the staff in the seafood department thought it was weird. If you happen to have a very dirty batch, how are you going to clean the clams? only time I had to do it for 50 clams took me 30 minutes. If your kitchen sink is stainless steel, that is the best spot to take care of the rest of the cleaning process. Otherwise, look for a kitchen utensils made of stainless steel, such as soup spoon, spatula, silverware and so forth to put into the water together with the clams. 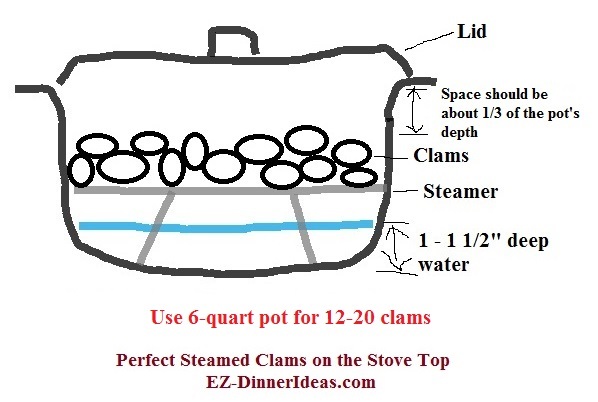 Or, transfer the clams into a big stainless steel pot. Submerge the clams under water and add salt (a little bit goes a long way. So, go easy on the salt) and plenty of ice. At this point, you can leave them alone if they are in the sink. Come back to check them in about 2 hours. Add more ice if needed. 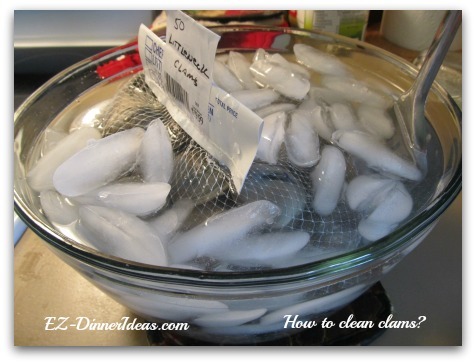 If you have the clams in a pot or big bowl, put in the same ingredients and something made of stainless steel. Then, transfer it into the fridge. Either method should soak the clams at least for 4 hours. If time is allowed, do it another 2 hours. 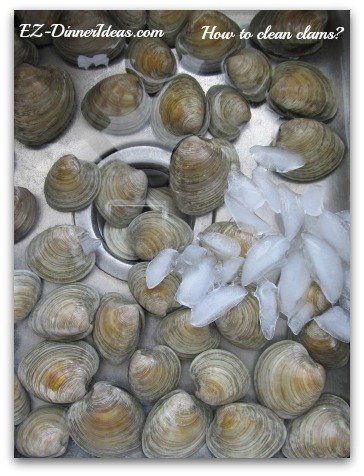 Rinse the clams under running tap water and discard those with broken shells. A typical family usually has a 6-quart pot. If that is the case, cooking 50 clams may need to separate into 2 batches. 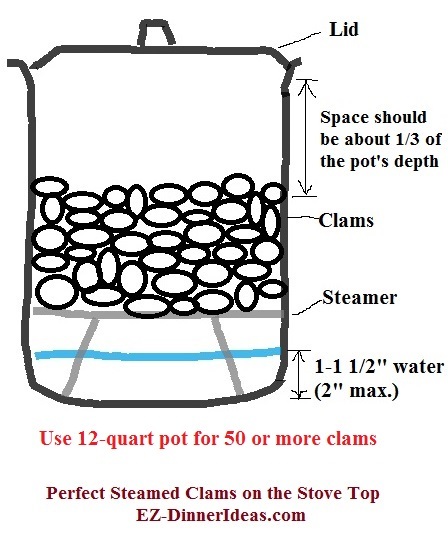 Make sure the top of your pot is only half full after putting the clams on top of the steamer because the clams need room to open up. Sometimes, the batch of clams you have would be too big for your pot. If that's the case, cook the clams in 2 batches. 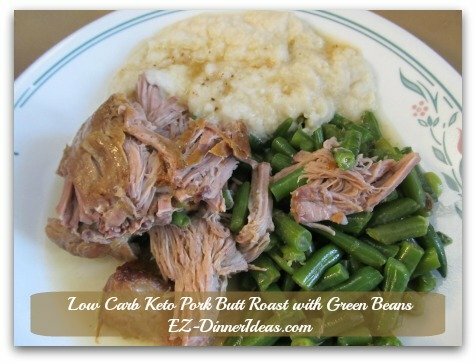 Cover the first batch with tented foil while cooking the second batch. This will keep them warm. Don't dump the clam juice away. This is the best part. 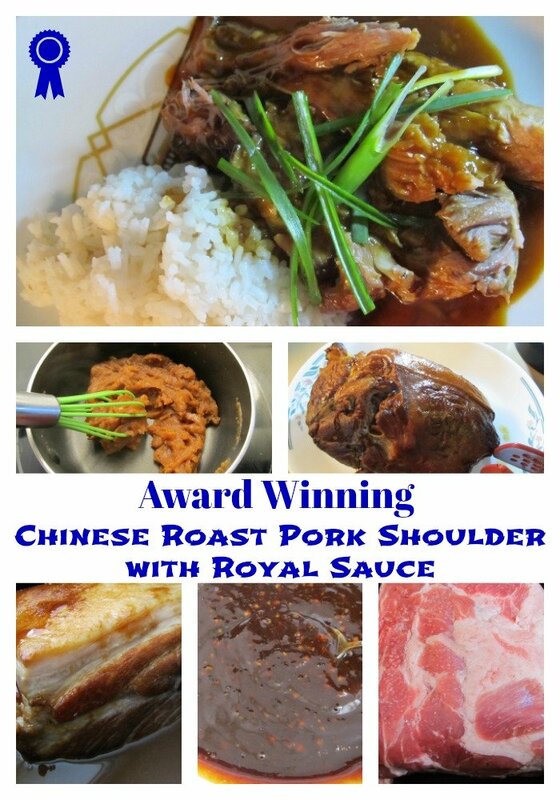 It is way, way much better than the store bought clam juice. We usually serve the clams with corn on the cob. Start cooking the corn when you start cooking the clams. Stock pot like this size is perfect for steaming 50 clams. I found that pot comes with steamer doesn't work well in this recipe. You are much better off to buy them separately.